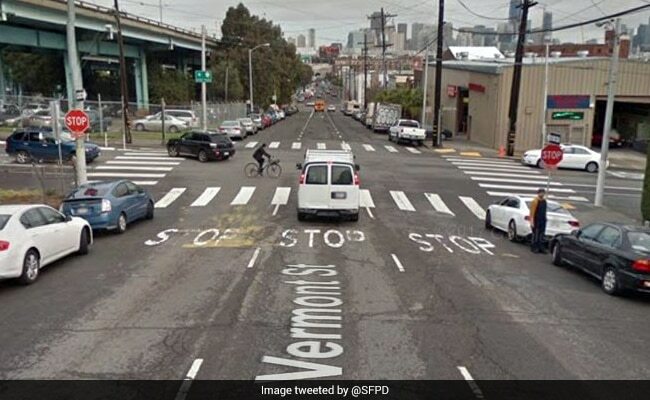 The San Francisco police on Twitter said it is responding to the shooting which took place in the area of 17th Street and Vermont. San Francisco: A gunman opened fire at a United Parcel Service facility in San Francisco today injuring at least three people, local media reported. No deaths have been reported so far. The suspect attacker, who is in police custody, has been taken to the hospital, local media reported. The injured have been shifted to the Priscilla Chan and Mark Zuckerberg San Francisco General Hospital, spokesman Brent Andrew said. He said he could not say how many patients were taken to the hospital or give their conditions. An aerial footage running on local channels showed many people being evacuated by the police out of the building. In a statement, UPS, or United Parcel Service, confirmed their employees were involved in the incident within the company's facility in San Francisco. It added that local law enforcement have taken control of the facility and are conducting an investigation. "We cannot provide information as to the identity of persons involved at this time, pending the police investigation," local media reports said, quoting the UPS statement. A San Francisco police representative could not immediately be reached for comment. The police said the building is secure and the Special Ops are searching the premises for more victims and witnesses.